^^. . Wallpaper and background images in the Adam Levine club tagged: levine adam levine. 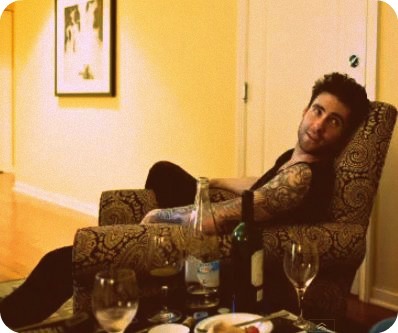 This Adam Levine photo might contain esstisch, wohnzimmer, vorraum, salon, vorzimmer, wohnzimmer, and familienzimmer.